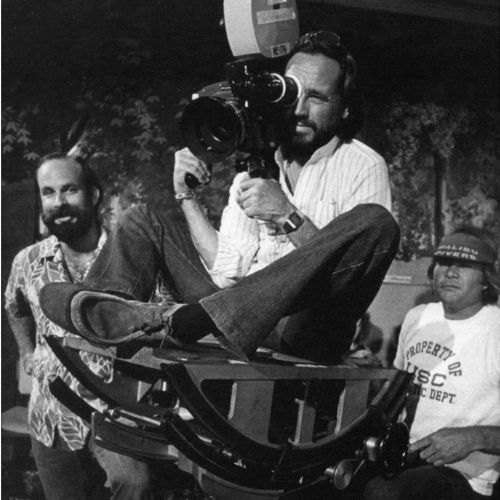 The world of cinema lost two great masters in the past few weeks: Haskell Wexler, ASC, and Vilmos Zsigmond, ASC, HSC. I extend my heartfelt condolences to their families and friends, with a special thought and prayer for Susan Roether Zsigmond. Both Haskell and Vilmos merit the many tributes they have received. 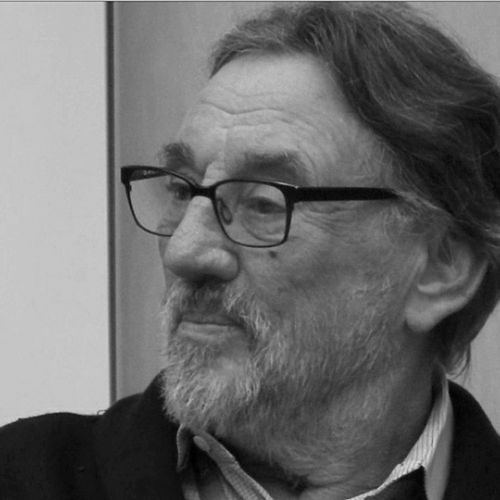 I recommend reading John Bailey’s tribute to Haskell, and I have listed links to many of the tributes to Vilmos below. 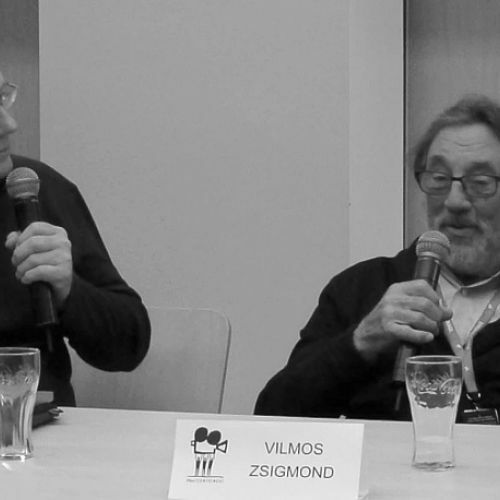 I knew Vilmos for almost 30 years, and our friendship grew in Hungary, Poland and France over the past two decades. This is for you, Vilmos, mon ami. 3 frames from Close Encounters of the Third Kind. Cinematography by Vilmos Zsigmond. all mixed together, because the stories of your life were like movies. with a film-school camera hidden in a shopping bag. You escaped to the West with the film cans in potato sacks. sharing everything from your early twenties on. industrials, stills, documentaries, working in a film lab. lighting scenes with reflectors and voltage-boosted 300-watt bulbs. And all for a hundred dollars a day. Who Stopped Living and Became Mixed-Up Zombies!!? on Peter Fonda’s The Hired Hand. shooting masterpieces of the American New Wave in the 1970s. Brian De Palma, Michael Cimino, Mark Rydell. in these great American movies. and always the truth of poetry. with Robert Altman in McCabe and Mrs Miller. to create a dreamy masterpiece. always trying out the new technologies of cinema. on The Sugarland Express in 1974. You liked to use zooms to work faster. 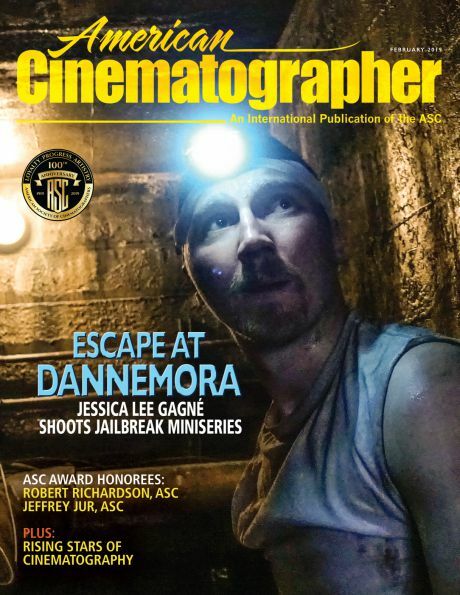 You shot anamorphic for the bigger negative. Thank you for sometimes being seven stops over. in Close Encounters of the Third Kind. Your lighting became a character, the mask of the invisible aliens. no DP would take your place. and climbing on stage to give your brief acceptance speech in 1978.
in that moment of generous gratitude. with so many memorable scenes. and a funeral brunch with an American hymn. 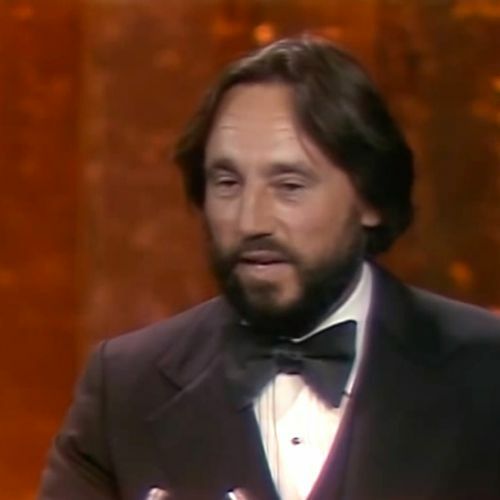 Thank you, Vilmos, for your third life as a master teacher. and the leadership of George Karpaty, and later Janos Xantus. 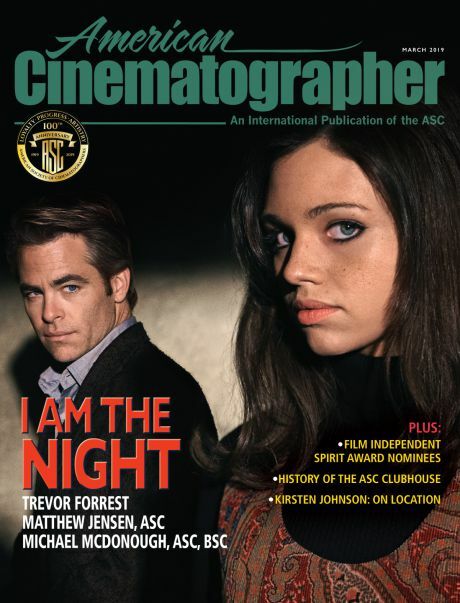 and to organize panels and a master class with you at Camerimage. as they set up their lighting and their shots. that you wanted to shoot all along. with young and not-so-young cinematographers and filmmakers. to show students that lighting starts with black and white tones. 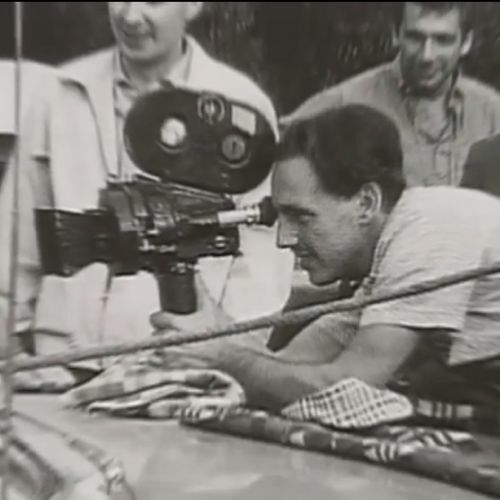 with Yuri Neyman at your Global Cinematography Institute. in an age of less lighting. for reminding us about hard light in an age of soft boxes. for being like my Hungarian uncle. We both had two languages, and two cultures. Thank you for showing me your hometown. in that dive near the soccer stadium. in the heat of a conversation. Thank you for your gentleness, even when you were firm. or to remind us of the irony of the situation. 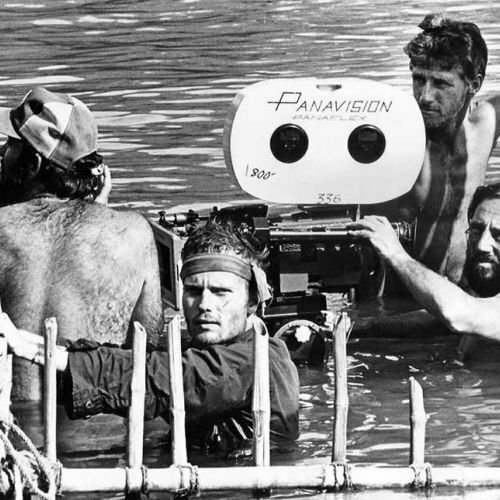 Thank you, Vilmos, for your humanity. 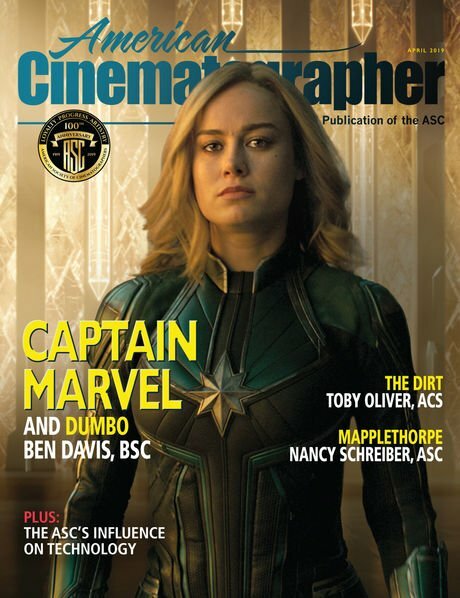 thefilmbook: DPs and Gaffers – Who Does What?